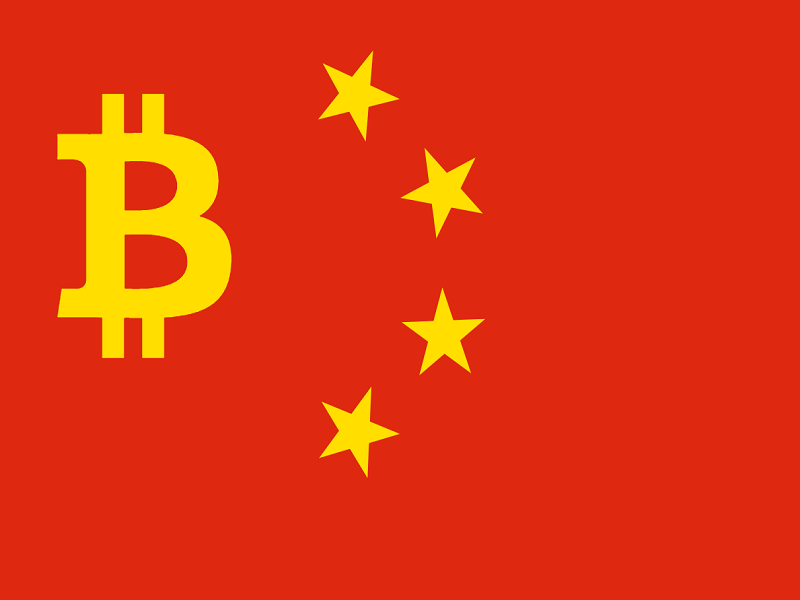 This is a must-read for anyone following the China tech scene, crypto and policymaking. The country's endorsement of Ethereum is not as clear cut as one might think. Read the full story here.